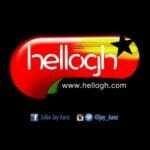 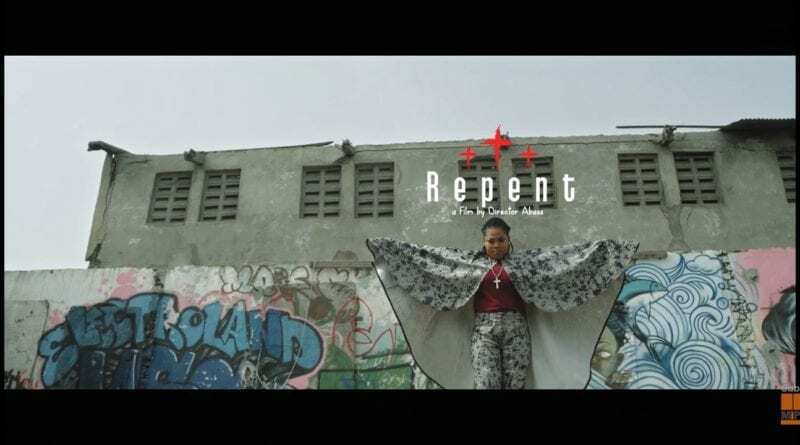 Gospel Musician Joyce Blessing has finally dropped the much anticipated visuals for her latest hit song titled repent. 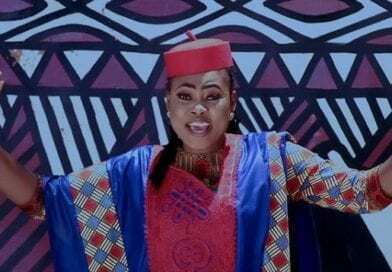 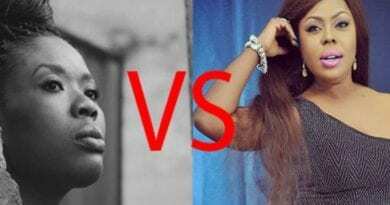 This is the first time a Ghanaian Gospel musician has shot visuals for her music in a night club as Joyce Blessing champions Street evangelism with her repent single. 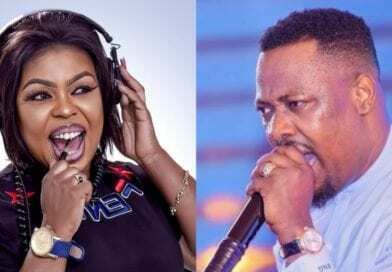 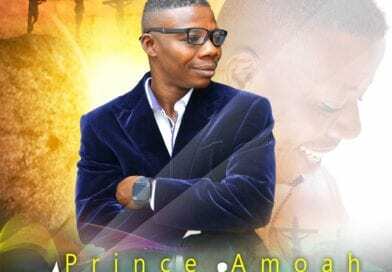 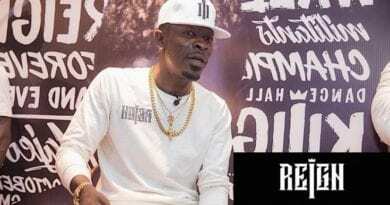 The multi- award winning gospel singer goes on to act other scenes in the church parading how fake some prophets could be in this video. 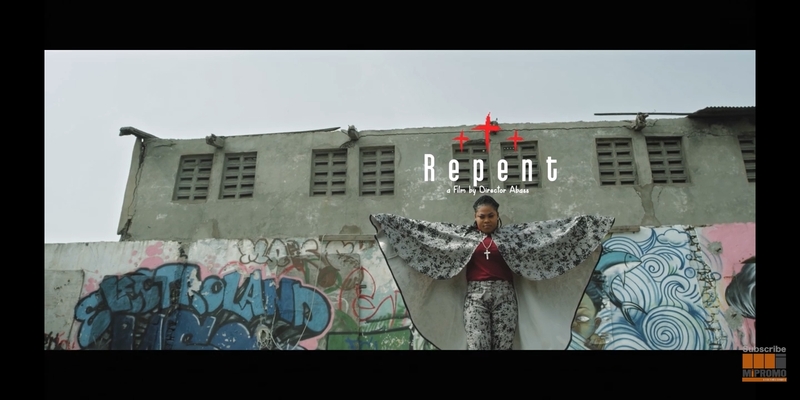 Repent is a combination of everything you would envisage in a Gospel video, an interesting religious based one with colourful pictures and wild dance Moves which will attract you to watch severally.